Surely you want to do some planning before hitting the road. Here is a list of our best tips & tricks on traveling in Kenya and some information about our wonderful town of Bondo. There,s so much to see and do in bondo that we're struggling with where to start. If you just want to relax in a stunning surrounding visit somewhere interesting or take a walk on the lake side and have a nice meal and wont be disappointed with the BONDO TRAVELLERS HOTEL. Are you planning for a group travel holiday package trip to Kenya? here you will find all the information you need to choose that most suitable means of small group adventure travel, a group budget accommodation stays in bondo as well as finding cheap Youth hotels in Kenya and cheap hotel in bondo. 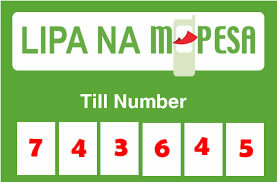 We offer details on hotels accommodation, how to travel in kenya on a budget, things to see and to do and where to travel. Would you like to know the best cheap options for travel and accommodation within the great lake victoria, Kenya and Tanzania? BONDO TRAVELLERS HOTEL is offering you with the opportunity to choose some of the most exciting adventure activity holiday travel solutions to you and your small group safaris travel package holidays. 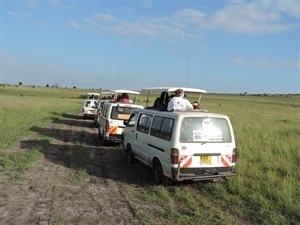 Group Safari Travel packages have been designed for the normal regular adventure safari. We intend to focus on and promote tourism in Kenya and Tanzania. We also look after the special interests requirements (group travel packages whether individual or groups, whatever your special interests may be, we can customize a budget adventure safari tour to fit any passion. Please feel free to call us and let’s discuss at our front office tour desk how we can work together. 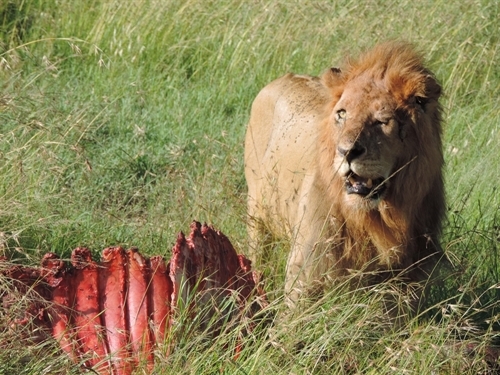 Get some inspiration and travel in Kenya. This site is on the shores of Lake Victoria on Homa peninsula near the Homa Mountain. Louis Leakey’s expedition in 1932 discovered a fossil human mandible and Pleistocene fauna including prehistoric stone tools. Recent finds are paleontological bones dating between 1 and 6 million years ago. Kanjera Prehistoric site and Kanjera hot springs (Bala Rawi). These hot salty springs where eggs can be boiled is where Doctor Louis Leakey in 1932 found cranial and funeral fragments of hominids. These were estimated to be 500 years old. Local people collect salt from the evaporated salt water. The Sanctuary is on the shores of Lake Victoria, is a meager but interesting one- square-kilometre wildlife sanctuary. It is home to the last herds of impala that were once around town and a white rhino and zebras. A few hippos frequent it at night including pythons and monitor lizards. There are several caged baboons and leopards rescued from human-wildlife conflict areas. Over 115 different species of birds have been recorded here. lt is 3km from Kisumu city. What to look out for: White rhino, the threatened sitatunga, a semi—aquatic antelope that lives in the reeds, impala, caged animals like baboons, leopard, cheetah and lions. The Kisumu Museum The Museum has the largest exhibition of the UNESCO-sponsored ‘Ber-gi-dala’ or a Luo traditional homestead. The museum buildings are set to look like a Luo homestead replicating the culture of the area with the museums main gallery facing the entrance like a typical Luo household. It is a few kilometers from town. Kit Mikayi a large rocky outcrop with three towering rocks. It is off the Kisumu-Bondo Road. Kit-mikayi means “Stones of the first wife” in Dholuo, the Luo language. It is believed that Mikayi (”the first wife”) went up the hill to the stones when her husband took a second wife. She has been weeping ever since.